The Banbury luxury dog feeding mat is a stylish and practical mat to place your dogs feeding bowls onto. It protects from any spills or mess your pooch may make. Made from plastic this mat is easy to clean, simply get a cloth and wipe. 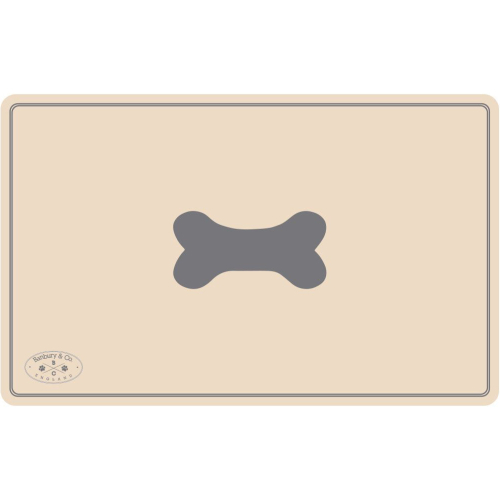 The Banbury luxury dog feeding mat is durable and sure to last your dogs whole lifetime!